I visited the restaurant about six months ago and loved their Berry Pulao. It seems that their berries are sourced from Iran, or so was I told. They look like shining rubies on a plate full of rice. The taste is authentic. The owner of the outlet is a 90-year-old Parsi gentleman who is fit as a fiddle on top of being jovial. He will ensure to introduce you to the history and culinary expertize of the place. Bon Appetite! They are open from noon to 4pm and then also gets overcrowded due to the presence of a corporate population in South Mumbai. Must-try: Caramel Custard and Raspberry Soda. 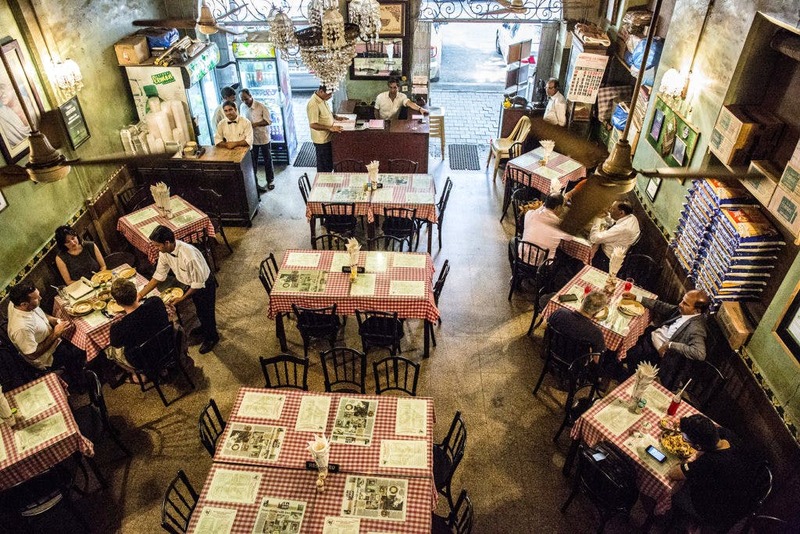 Of Berry Pulao, Custard & More: Our Guide To Eating At The Iconic Britannia & Co.